The time is right for a little rock’n’roll – and who better to rock our world than Louise Brooks? 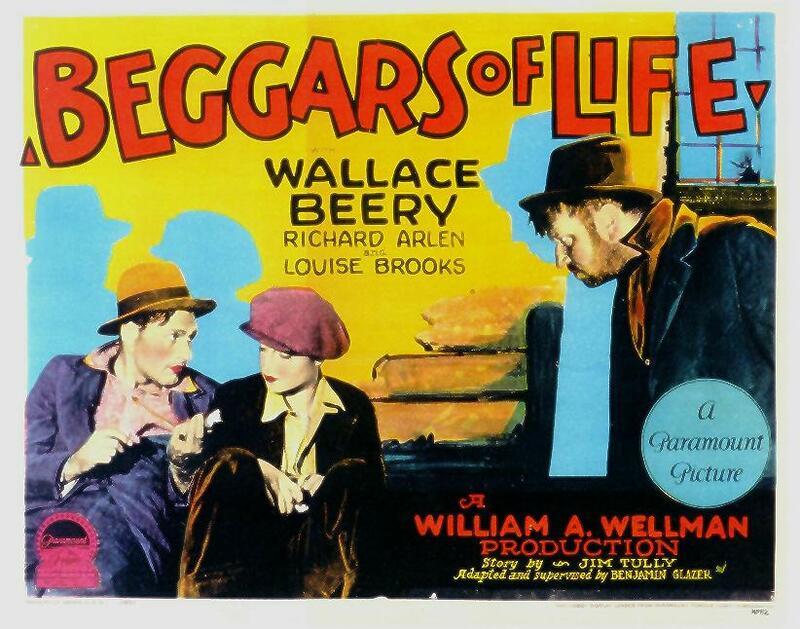 The British Silent Film Festival is putting on a screening of Beggars of Life (1928), which stars Brooks as a young runaway who dresses as a boy and falls in with criminals, “riding the rails” across Depression-era America. It is known as the best of Brooks’s American silents, thanks to her fresh lead performance and the film’s fast-moving pace. If you’ve read Lulu in Hollywood, you’ll know from Brooks’s own account that between the stuntwork, the bitchiness and the practical jokes, the cast and crew had a hell of a time making this film, too. This promises to be a fantastic show – and tickets for the screening are likely to be very popular. Beggars of Life screens in NFT1 at the BFI Southbank on Sunday 10 April at 6pm. Tickets are £13 or £9.75 for concessions and £1.50 less for members. Tickets go on sale to BFI members on 8 March, and on general sale on 15 March. 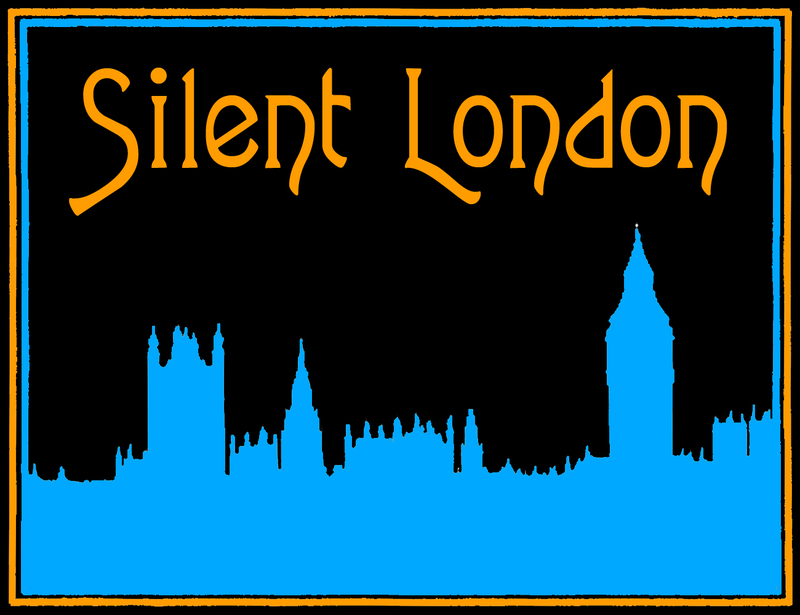 For more details, visit the BFI website.